This dapper young pup is looking for a family to call his own. He is approximately 2 years of age and is a fun loving, cute as a button kind of guy. 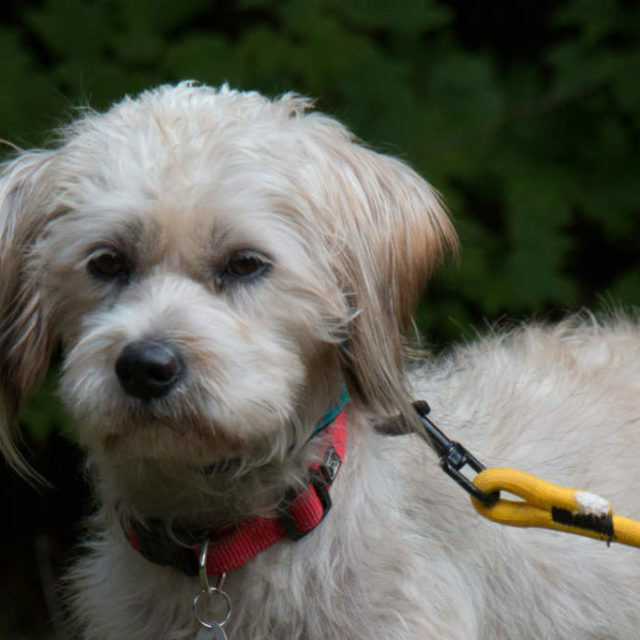 Benji is a meat trade survivor and arrived in Ontario last month. He enjoys the company of other dogs, enjoys a good petting and really likes to snuggle up for a hug 10 times a day. Benji’s adoption fee is $500. and includes his neuter, up to date vaccinations and microchip. If you are interested in coming out to meet, and perhaps adopt Benji, please complete the adoption application. Once the application has been received and reviewed we will be in touch to set up a meet and greet with his great little guy.